BAIER MASCHINENFABRIK GMBH, Masini pentru forare, Forari si taierea betonului armat, Wall saws for concrete, pe EUROPAGES. 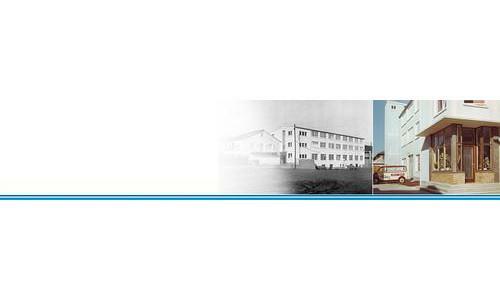 All BAIER power tools contain the expertise and experience of decades of development and design engineering. 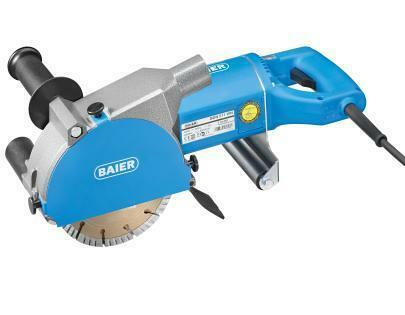 In addition to the hammer drill, the electric metal cutting handsaw and the wall grinder were also invented by BAIER. This drive for innovation at BAIER is still present today, resulting in permanent further development and improvement of power tools that not only make work easier for professionals, but also save money thanks to their wide range of application. 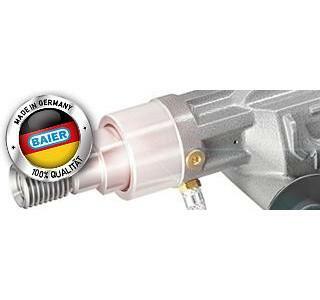 Today, BAIER has a tool range that meets the highest requirements – high-quality and technically sophisticated power tools for trade, crafts and industry. This range is now distributed worldwide together with subsidiaries in Denmark, France and Italy.